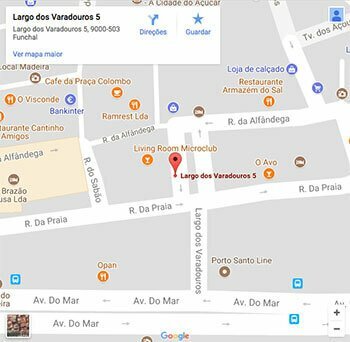 Madeira Island – Europe’s Leading Destination 2017, was the ward received in the ceremony on December 10th held in Vietnam. Since 1993, when it was first created, the World Travel Awards has recognized several destinations, for good practices in the tourism sector. The winners are chosen by the general public and over 200 000 tourism professionals, from 160 countries. 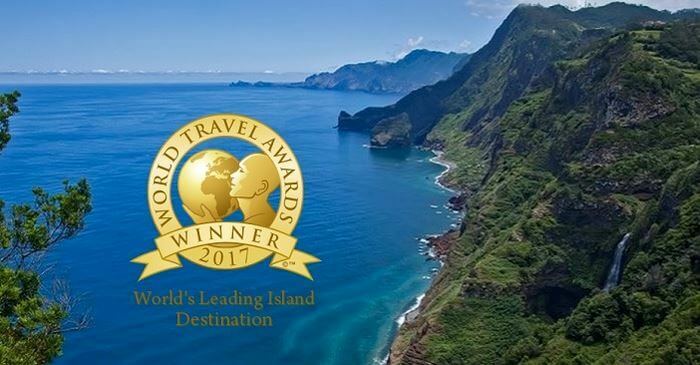 Madeira Islands, for the third consecutive year, has recognized as the World’s Leading Island Destination! On the WTA ceremony, Portugal was awarded the title of World’s Leading Destination. This was the first time that a European destination won that ward.  Come and Visit Madeira Island! Its spectacular scenery and tranquillity is a heaven for Levada Walks and nature-lovers.